Enrolment Day at Kent House, Saturday 2nd February 2019, from 10am to midday. If you are unable to attend, please use the online facility on our website. Classes begin on Monday 11th February at Kent House. Please click here for the enrolment form. We prefer payment of fees via Bank transfer to BSB 932000 Account 646 333 with your Surname and Enrolment in the description and a follow up email to us. Picnic and Boules at Dumaresq Dam Sunday 17th February from 11:30. Please bring you own food and drink and a plate to share. Make new friends and reconnect with friends of long standing! Do bring a set of Boules if you have them. Free ... all welcome. Annual General Meeting and presentation on Wednesday 20th March, Kent House, 7:30. Supper at 7:30 and Presentation by Jean-Luc Tisserand following our AGM. French Film Club hosted by Luc Perrin, Wednesday 27th March, Kent House 7:30, 'L'Emmerdeur', Free for members with gold coin donation to cover room hire, no supper, $10 for non members. Presentation on the French at Gallipoli by member Geoff Tanks, Wednesday 17th April, Kent House, 7:30pm. Presentation by our Patron, Emeritus Professor Christopher Gossip, Wednesday 15th May at Kent House. French Film Festival 31st May, 1st June, 2nd June at Belgrave Cinema, Armidale. French Film Club hosted by Luc Perrin, Wednesday 19 June, Kent House 7:30, Free for members with gold coin donation to cover room hire, no supper, $10 for non members. To be confirmed. 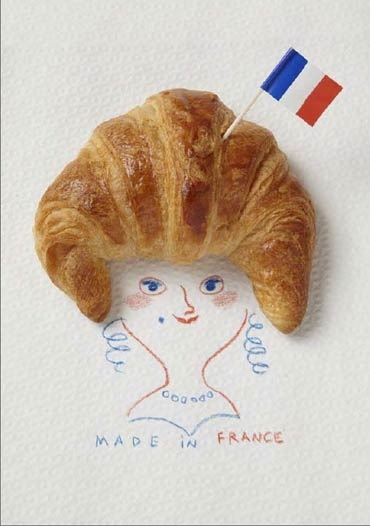 Bastille Day Luncheon at Petersons Winery, Sunday 28th July 12:30 for 1pm. French Film Club hosted by Luc Perrin, Wednesday 21st August, Kent House 7:30, Free for members with gold coin donation to cover room hire, no supper, $10 for non members. To be confirmed. 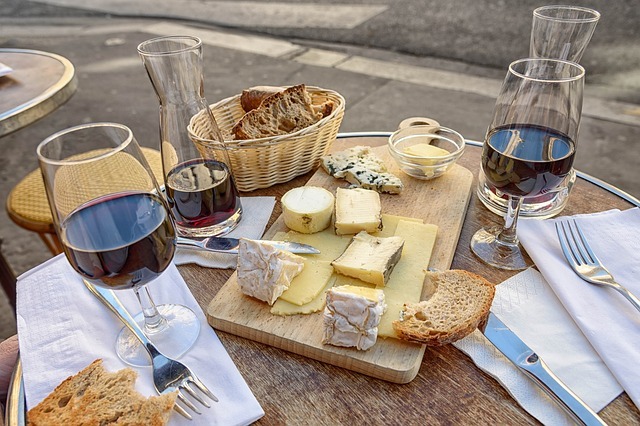 Wine and Cheese Evening hosted by Jean-Luc Tisserand, Wednesday 18th September. To be confirmed. L'Alliance Française a du talent! Evening of music and performance at Kent House, 7:30 Wednesday 16th October. La fin de l'année End of Year Function to be confirmed. Please click here for the student enrolment form. Copyright © 2019 Alliance Française Armidale, All rights reserved. You are receiving this email because you are associated with the Alliance Française of Armidale.